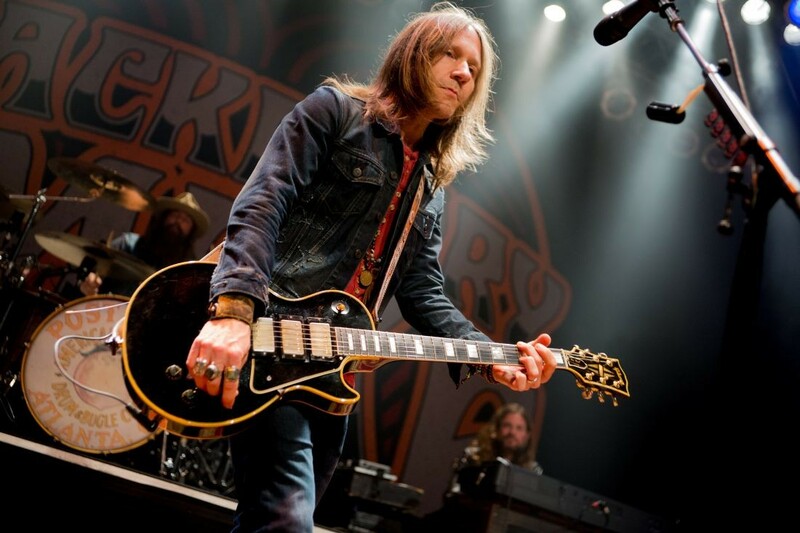 Country rockers Blackberry Smoke emerged from Atlanta in the early 2000s and have regularly toured and recorded ever since. 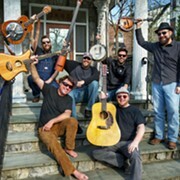 Led by singer-guitarist Charlie Starr, the group draws from classic rock, blues, country and folk. 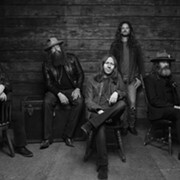 Last year, the band released its sixth studio album, Find A Light, a diverse collection of songs that includes roots-rock tunes, acoustic numbers, Southern rock anthems and alt-country ballads. 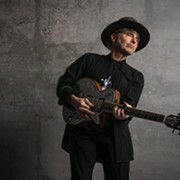 The band has just announced dates for a 2019 tour and will perform on March 17 at the Kent Stage.